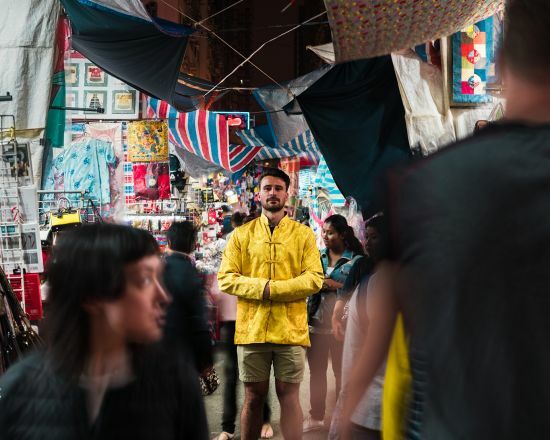 In February, Royal Caribbean launched an Instagram competition to recruit a Cruise Shore Explorer to travel to far-flung destinations including Alaska, Japan and Norway, capturing incredible imagery and uploading them to social media. Following 37,000 applications from the UK and Ireland, Royal Caribbean has finally selected the winning candidate. 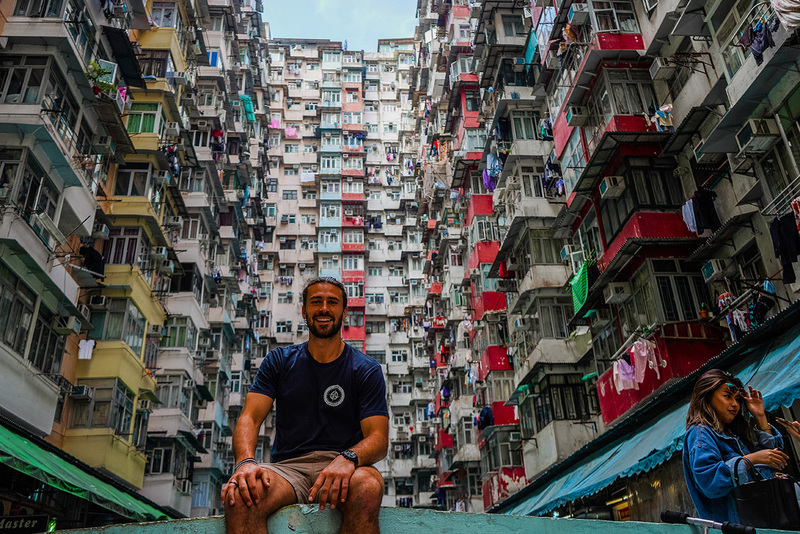 Twenty-six year old professional rugby player and self-taught ‘Insta traveller’ Harry McNulty was chosen due to his impressive entry which featured him capturing various travel experiences around the world, showcasing his photography and visual storytelling skills. Next month, he will embark on a three-week world tour aboard Royal Caribbean’s Independence of the Seas, trialling experiences on the ship such as the40-foot-long surf simulator, FlowRider, and bungee jump simulator, as well as documenting his travels to the likes of Japan, Alaska, Europe and the Middle East. McNulty will also be the first to step foot on Royal Caribbean’s new and exclusive private island in the Caribbean, Perfect Day at CocoCay, opening next month. The competition emerged following a OnePoll research study of 2,000 young adults, which found 56 per cent of millennials believe they simply get more out of experiences than they would from a physical asset. It highlighted how those aged 18 to 37 are more focused on spending their money on memorable things to do rather than possessions, with the Northern Lights, Grand Canyon and skydiving being at the top of millenials’ travel bucket lists. New research from tourism marketing organisation MMGY has also revealed increased numbers of millenials expressing an interest in going on a cruise in the next two years. Top cruise destinations include the Caribbean and Mediterranean, according to research.